There are quite a few established health benefits related to the high levels of resveratrol in blueberries, and we can now add improved motor coordination to the list. 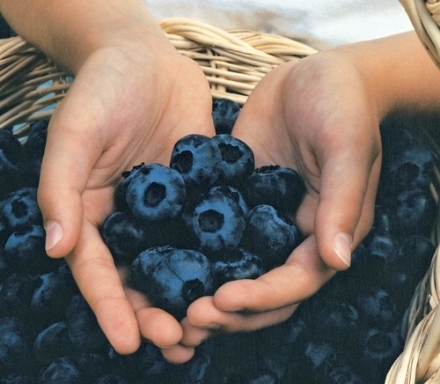 Scientists recently discovered blueberries help prevent falls and improve mobility issues that tend to develop as we age. Resveratrol is also found in red wine and other dark skinned fruits, though the article states you'd need to consume an entire bottle of wine to obtain the same benefits achieved by eating only a handful of berries. We think eating the berries may be the safer choice. Read more online on the Philadelphia CBS local website.